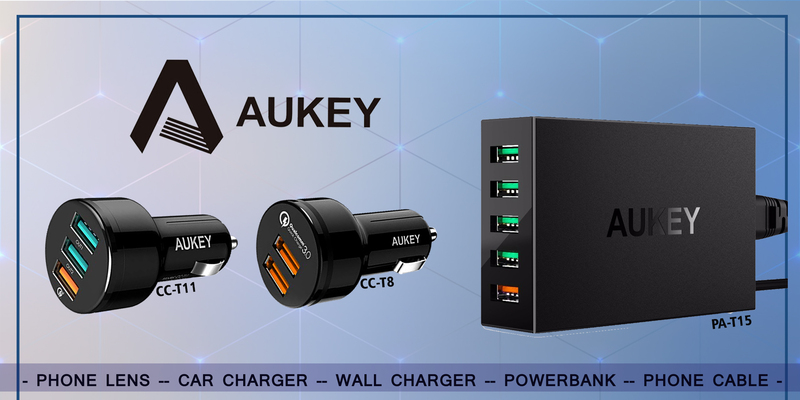 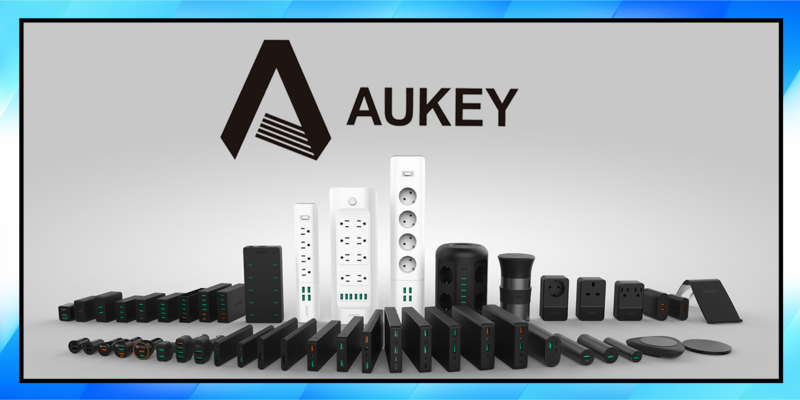 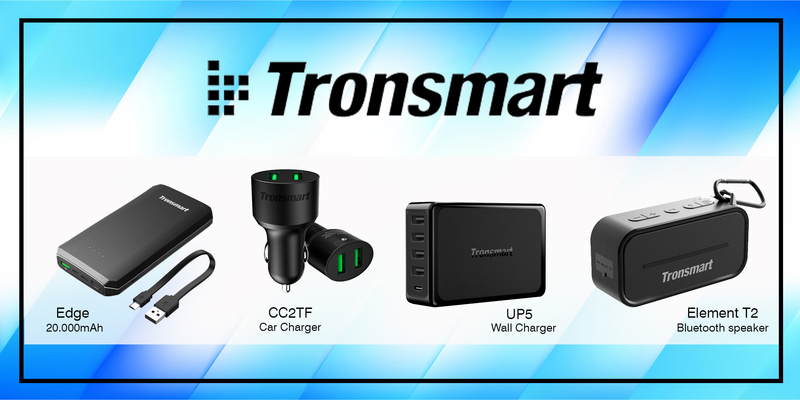 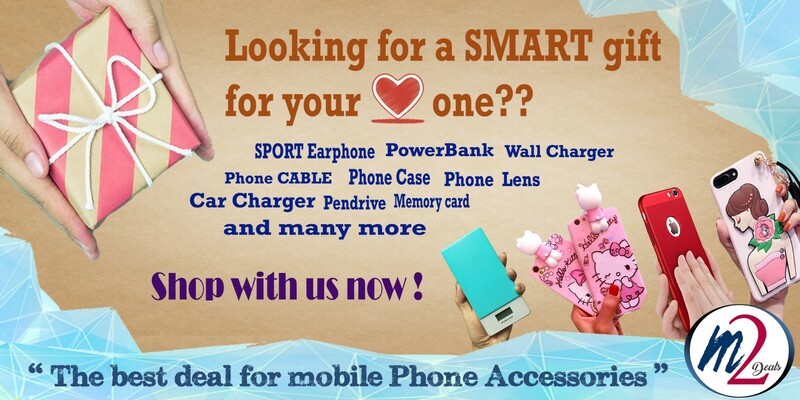 the e-commerce website where you find the best deals for mobile phone accessories. 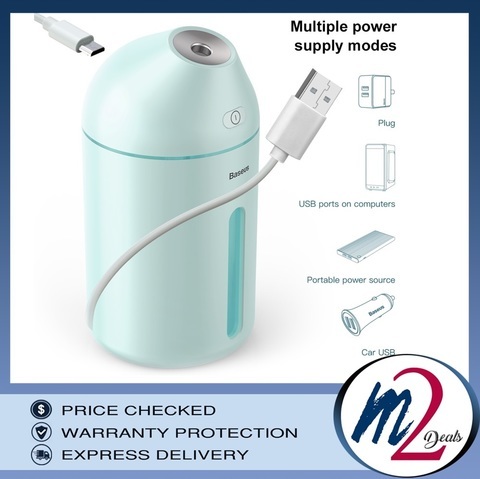 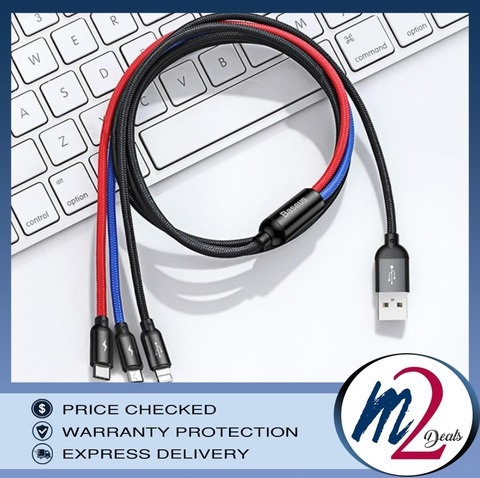 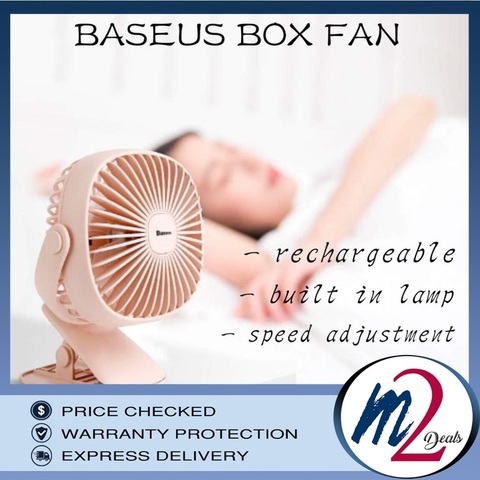 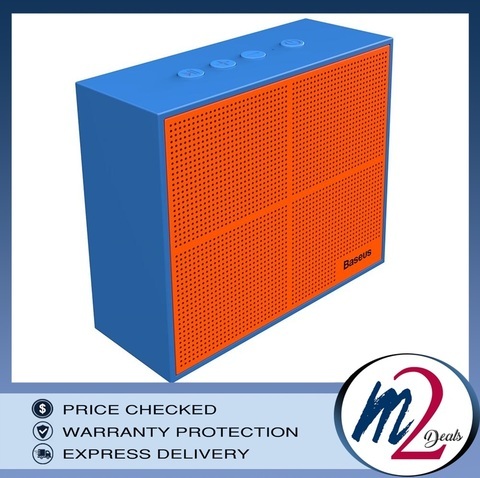 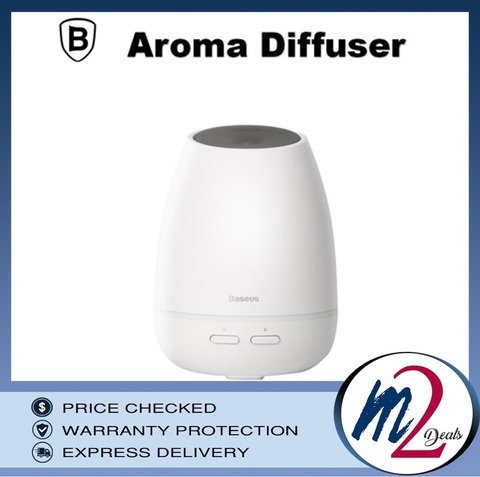 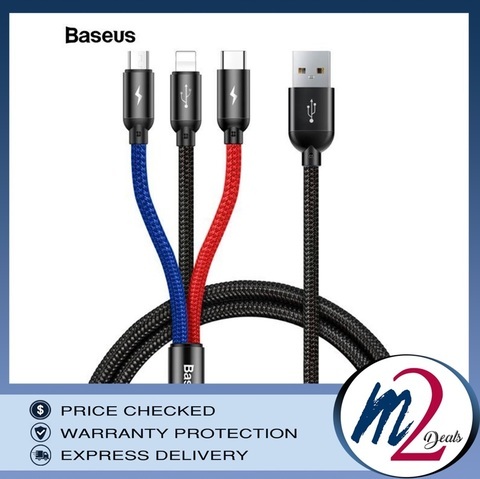 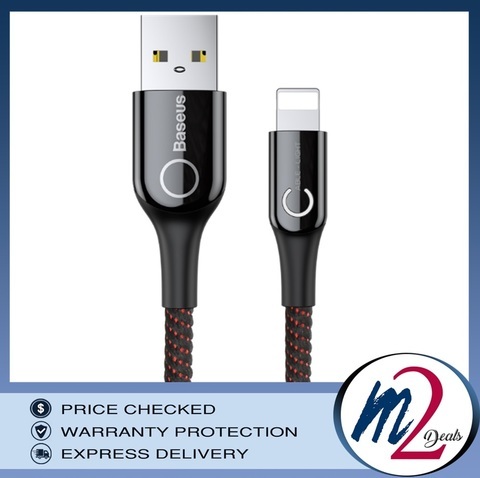 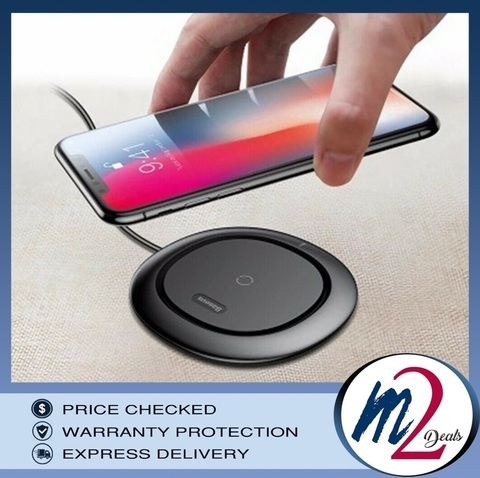 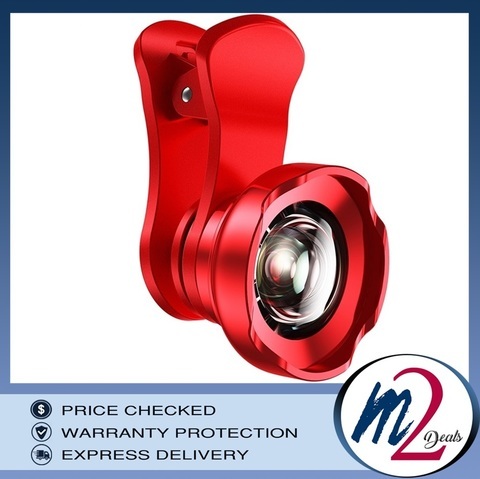 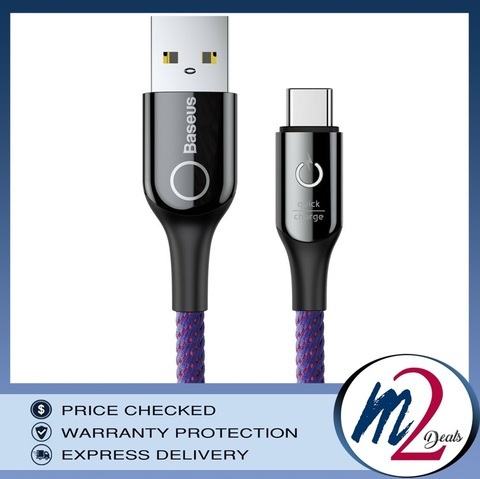 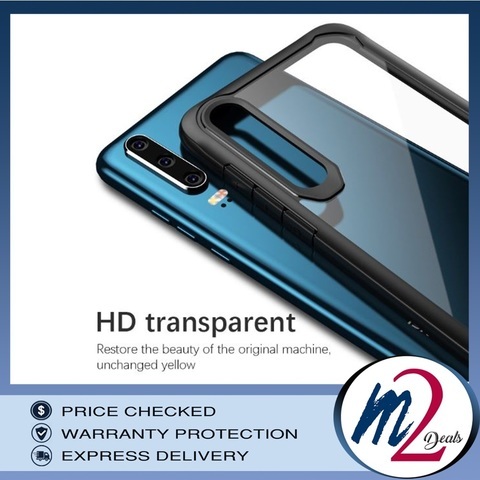 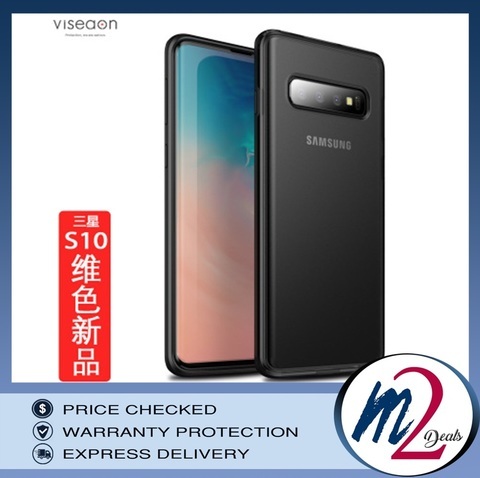 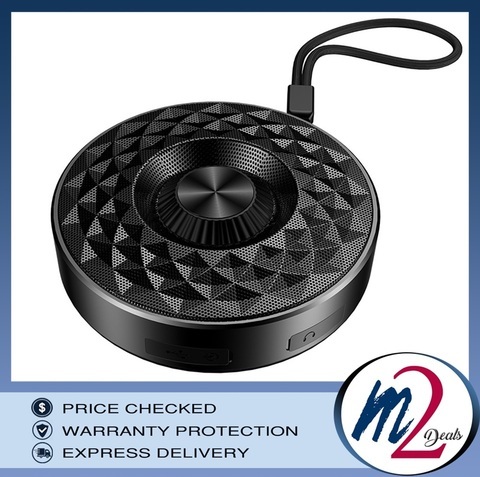 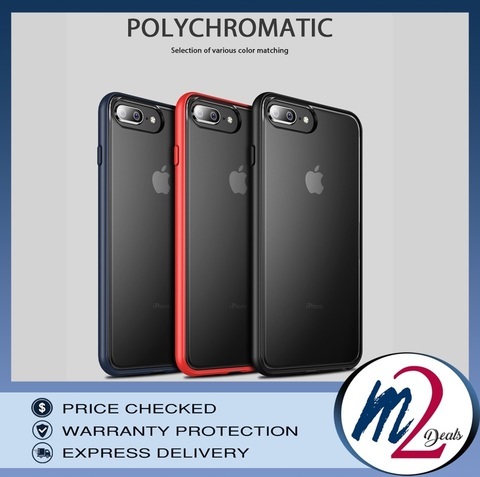 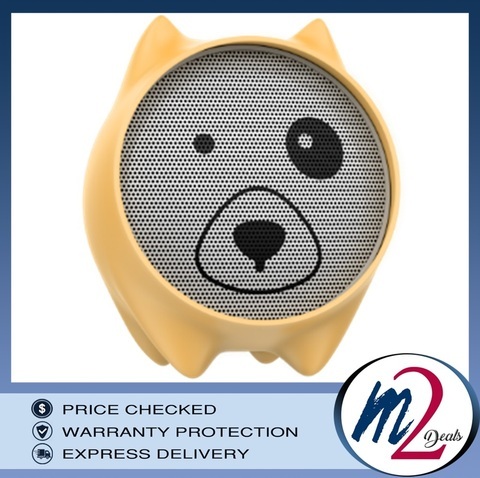 In m2deals all products are carefully filtered and selected for your mobile phone, and they are all Price-Checked, comes with Warranty Protection and Express Delivery to your door step. 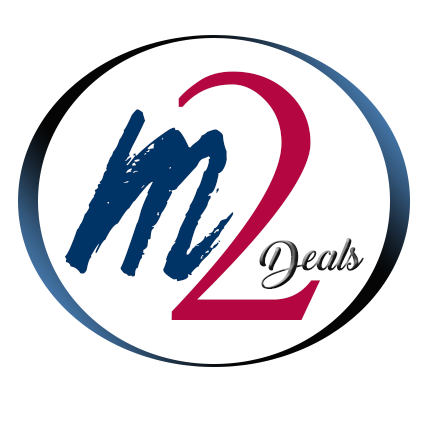 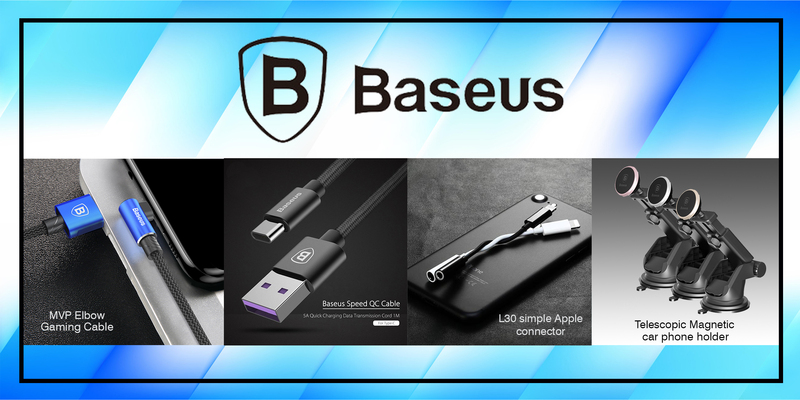 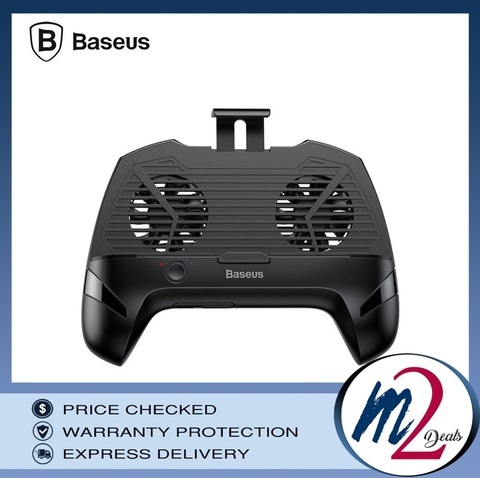 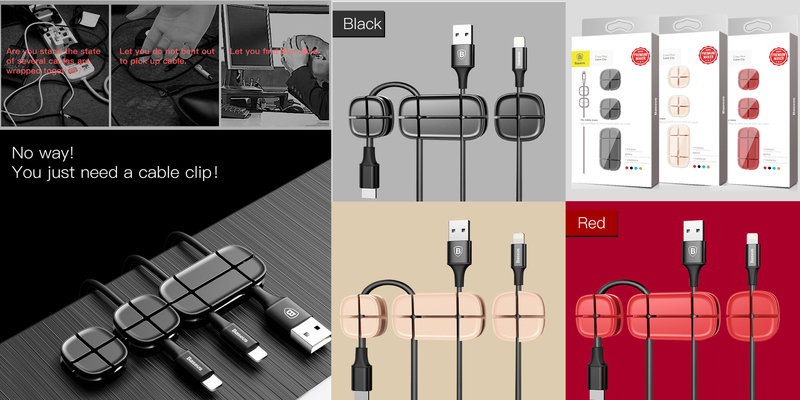 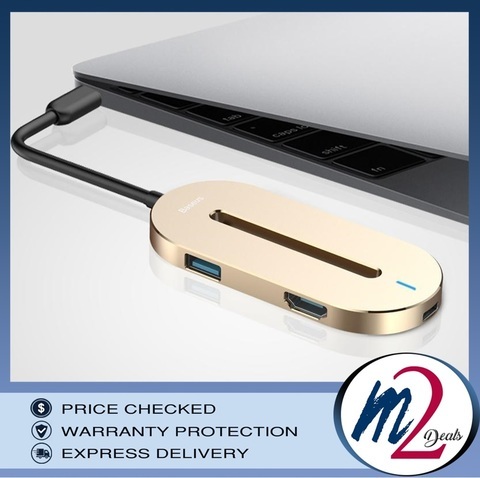 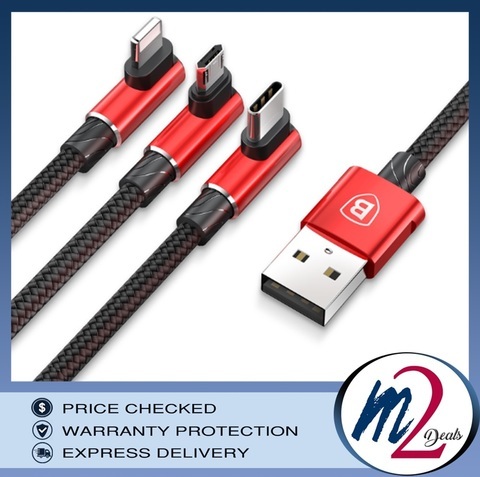 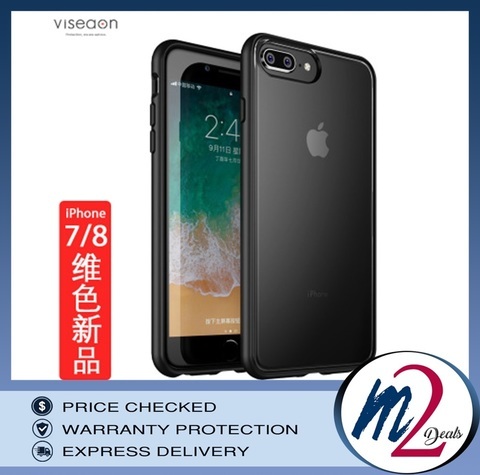 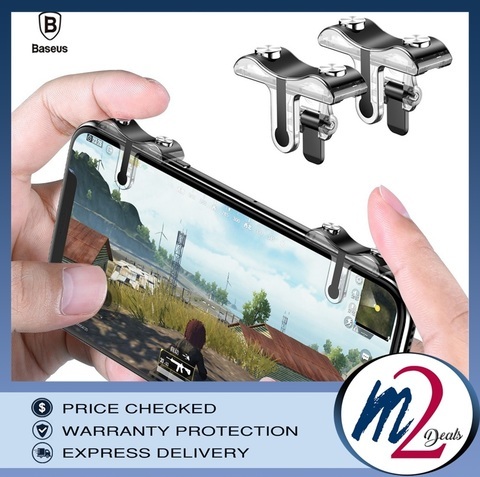 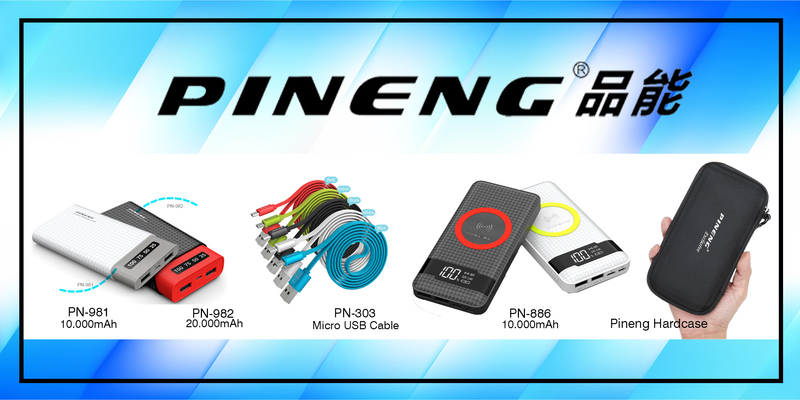 Thank you for visiting m2deals, the best mobile accessories deals~!